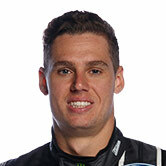 Richie Stanaway joined Prodrive Racing Australia full-timers Mark Winterbottom and Cameron Waters in the squad’s final test of 2017 at Winton. After its pre-enduro running was washed out, Prodrive returned to the Victorian circuit on Tuesday with two of its four Falcons. 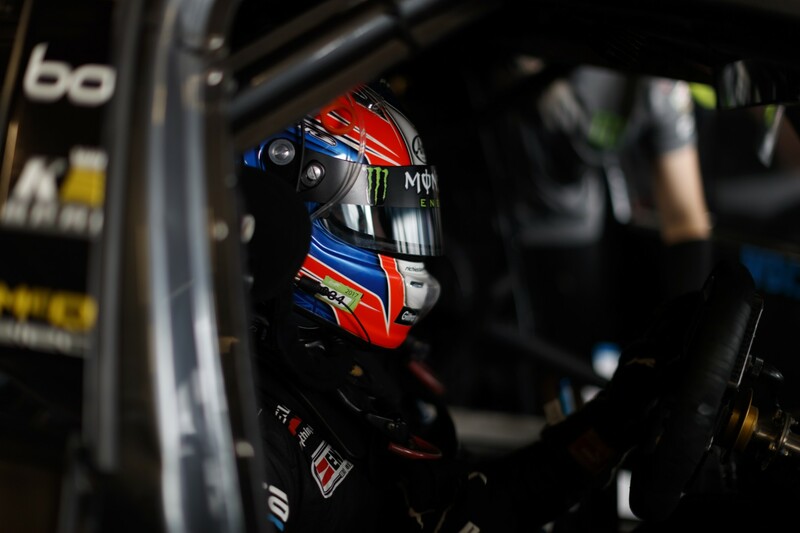 Winterbottom and Waters did the bulk of the running, with Chaz Mostert on his way to Macau to contest the FIA GT World Cup and Jason Bright in Newcastle on promotional duties ahead of next weekend’s season finale. 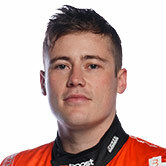 The pair were joined by Stanaway, who won the Sandown 500 with Waters during his PIRTEK Enduro Cup campaign and is expected to replace Bright in Prodrive’s 2018 line-up. Team manager Chris O’Toole said the focus of the day was “durability stuff” centred around the driveline, and that Stanaway was used to ease the workload on Winterbottom and Waters. “No-one else was available,” O’Toole told Supercars.com. “Brighty was up in Newcastle doing some bits for [Supercars], Chaz is over in Macau. 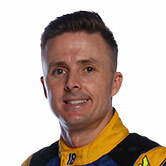 And [enduro drivers] Dean [Canto] and Steve [Owen] were both unavailable as well. “It’s just kilometres. To be honest with you, anybody could have driven the car. There wasn’t a whole lot of driving, testing, per se. The team tested with the chassis raced at Pukekohe by Winterbottom and Waters – the former running its regular The Bottle-O bodywork, but displaying Jason Bright’s #56. Testing under the #56 entry allowed Winterbottom to utilise Bright’s tyre bank, making the most of the fact that only two of its four entries were on track. O’Toole says the unusual combination of the #56 number and The Bottle-O panel work was based around preparation timelines. “We tested under car #56 and that had the bodywork off #5 because the bodywork off car #5 was the most-presentable,” he said. Preston Hire Racing also tested at Winton with Lee Holdsworth, while Nissan completed an evaluation day with 2015 Australian Formula 4 champion Jordan Lloyd. 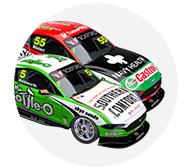 Mostert starts the Coates Hire Newcastle 500 a slim title chance, fourth and 264 points behind Jamie Whincup with only 300 to play for. Waters and Winterbottom are seventh and eighth, with Bright 16th. O’Toole said he visited Newcastle before the ITM Auckland SuperSprint rather than after it, as part of Prodrive’s preparation. “The track’s the track,” he said. “I inspected the surfaces, they showed me the profile of the kerbs that they hadn’t fitted yet but would be fitting, they’re identical to what’s come out of Homebush anyway. “It was good to see the perspective of how steep the hill [between Turns 1 and 2] is, actually. “It’s actually a good ascent at the bottom of that, standing at Turn 1 and looking up the hill that’s quite nice. That’s going to be a fantastic thing on TV.